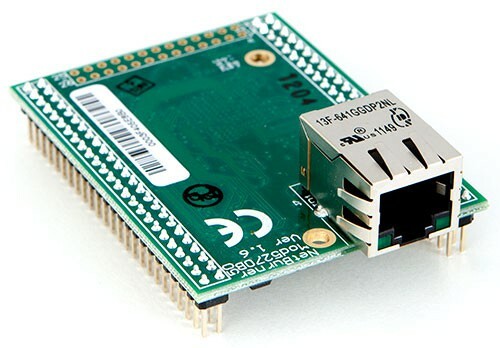 Try Our New ARM®-Powered Embedded IoT Dev Kit! Free Shipping - Limited Time Offer. Robust, easy-to-use IoT and embedded networking solutions. Whether you’re a maker, a startup, or a large business, we’ve got your back. Massively accelerate IoT product development, reduce project risk, scale-up and sell faster with our embedded system on modules! Everything needed for the Maker or Pro to get started with our easy to use and flexible DIY development suite. Create and Customize! Reliable networking products that are ready to go out of the box! Use for Industrial Automation and equipment upgrades with your legacy serial assets. We have the hardware products & software solutions to help transform your work. We provide as complete and well supported of an IoT solution as possible. From our software and development tools, to our libraries, extensive code examples, documentation and support we strive to get you proving out your technology faster and with an edge towards reliability, scalability and sustainability. Our complete embedded IoT solutions accelerate innovation and the development of new products letting you field your systems and get to market faster. Our products are manufactured in San Diego, USA with genuine components, are RoHS compliant and are rated for operation over industrial temperature ranges. 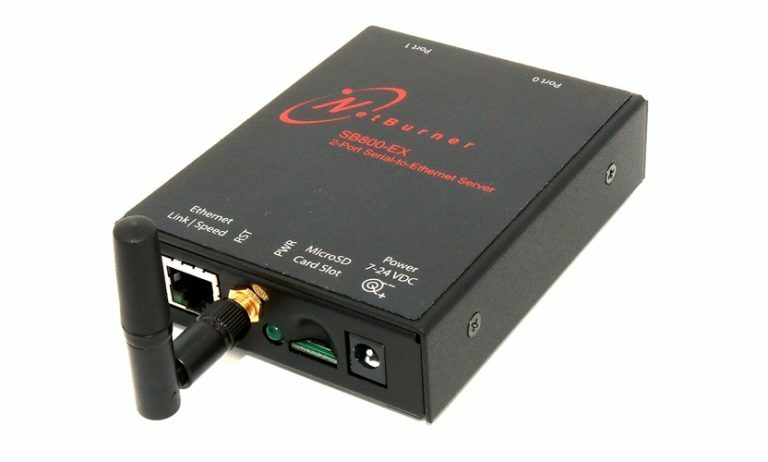 If you are looking for an industrial Serial to Ethernet device, a Network Time Server (NTP), or a Serial-Enabled Web Server, NetBurner’s battle tested products are ready to step in and pick up the slack. Our development kits are ready out of the box. Order, receive, and create! We do everything for our users because their success is quite literally our success. The workings of an embedded IoT stack is definitely not trivial. Get all of the pieces you need right out of the box to rapidly develop and field your applications with our complete product solutions. 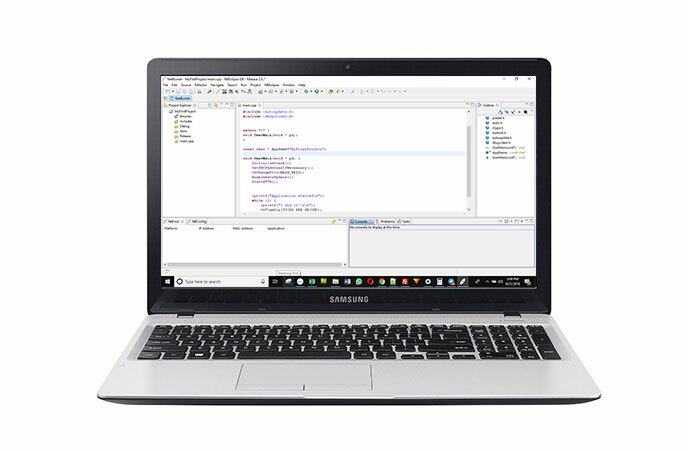 Make embedded IoT easy with our comprehensive end to end development, debugging and upkeep tools and robust docs, libraries, examples and tutorials. Reliability, quality, and great customer service are in our blood. 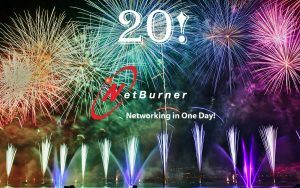 You can trust more 20 years of innovation and quality from NetBurner. Our One Year Warranty is there to back you up. Industrial temperature range and RoHS compliance further improve practicality. Our top rate email support is staffed by in-house engineers and NetBurner experts. No call centers here! Track requests with our online support portal and get extra insight with our Community Forum. 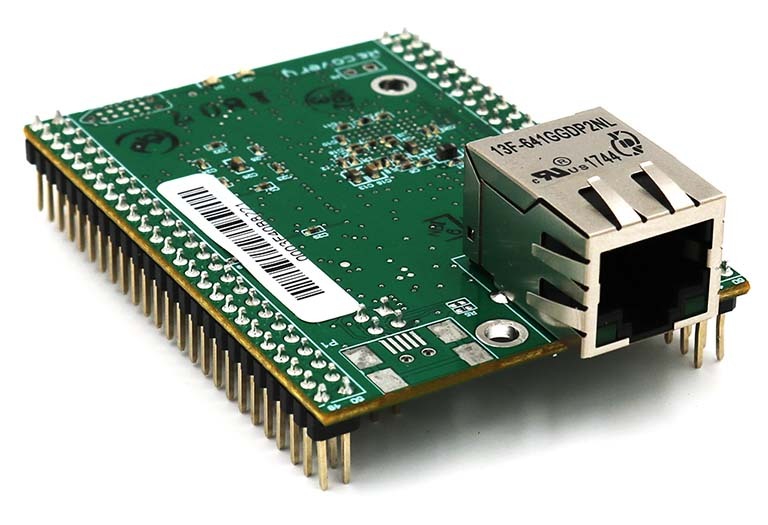 "As a web developer I needed an SSL/TLS-ready IoT device that was easy to get running over the web and provide serious real-time performance, capability and scalability. Netburner really helped make my project successful." "I really appreciate all the help - you've put us way ahead of the game, and kept us ahead of schedule in general. Thanks again for making this project a success as far as we're concerned!" "I had my NetBurner board up on the network in about 15-20 minutes, about the time it took to unpackage it, read the documentation, hookup a small hub and the power supply, and run the configuration program to set the network address." "NetBurner’s boards and development tools have been very easy to use since day one. Solid quality, good documentation and examples, and fun to program."